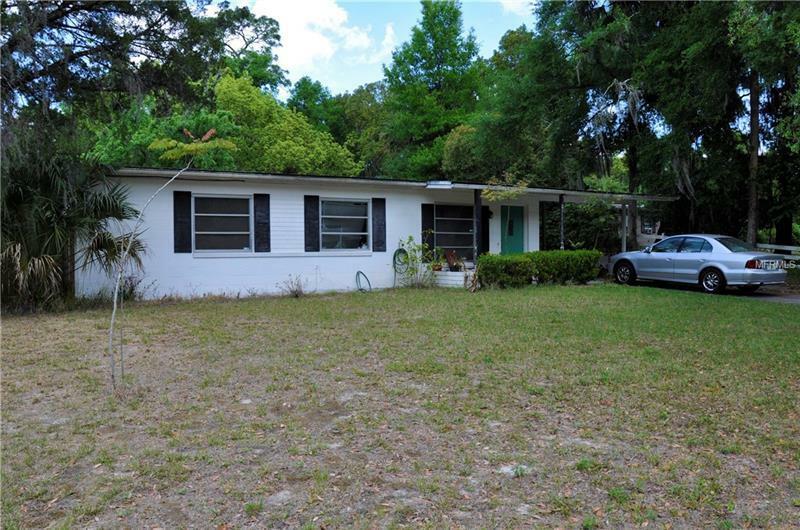 Close to downtown Deland and Beaches! Three bedroom, 1 and 1/2 bath with huge back yard. Large screened covered porch (12X23). Concrete block construction with inside utilities and carport. Great for first time home owner or investment home.